The most unique and prestigious of the Stoneliving Thinstone Veneer Line, the SL Collection is comprised of handpicked colors and styles to create dramatic blends. 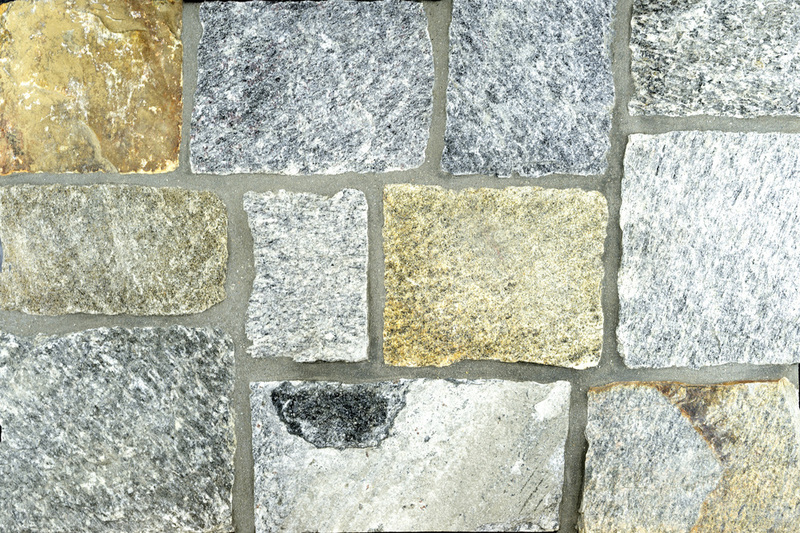 Natural stone is a unique work of art, and these blends are distinctive and one-of-a-kind. With an exotic variety of colors, shades and textures, the SL Collection provides endless creative possibilities for any home or business.